Mike Hawtree moved to Switzerland from the UK in 2005. He married Judith in 2011 and together they set up home in Evolène, in the canton of Valais, Switzerland. 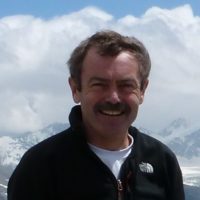 He retired in 2015 and, in order to fill his time as well as share his passion for the Val d’Hérens, he decided to set up a blog, A Little Bit Out of Focus, where he writes mainly about his walks, but also life in the area. 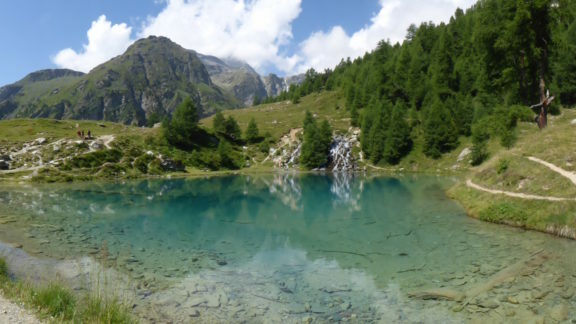 The blog features many images of the magnificent scenery and diverse flora and fauna found in the valley, as well as some of his favourite walking holiday destinations, such as Lake Como, the NW of Scotland and Sardinia.